Email is easy, but you may still need to write an official memo now and then. If you're a bit rusty about what format to use for a memo letter, go ahead and download our free Memorandum Template. Not to be confused with a private placement memorandum or credit memo, a memo letter is a type of business letter used mostly for internal communication within a company, organization, or school. A memorandum may be used to make a request, announce an upcoming meeting, or communicate some important facts. 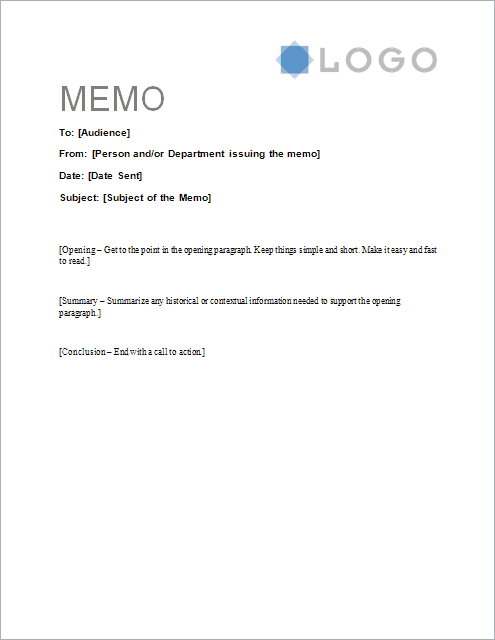 Download the memo template below, or continue reading for some tips about how to write a memo and to see the sample memo format. The Vertex42 memo templates below can be downloaded for free and customized for use within your organization. Please note that the files should not be placed on any public server accessible via the internet. License: Limited Use (Applies to all the sample memo letters on this page). 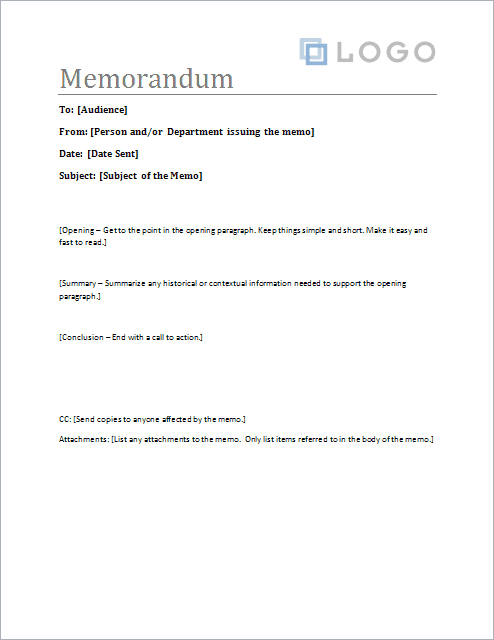 Use this free memorandum template when the context of the memo or the types of recipients would require it to be more formal. Note that a formal memo would list all the recipients. A serif font like Times New Roman generally makes a letter seem more formal as well. The sample memo letter is for more casual occasions such as within volunteer organizations. You may not need to list all of the recipients in a casual memo. You might also be more creative with fonts and images (but don't get too carried away with that). This sample memo format includes some tips about how to write your memo. These tips are also included in the memorandum template. We created the memorandum template and sample memo letter as .DOCX files for Word 2007+ so that you can easily modify the theme and styles. To change the theme, you can go to Page Layout > Themes to pick a different set of fonts for the entire document. For more information about themes and styles, you can look up those topics via the help system (F1). Email is easy and is great for informal communication - reminders about lunch parties or missing cell phones. For more formal or official communication, use a memo format. A memo letter can still be sent by email. Copy your memo into the body of your email and include the official memo as an attachment. Say what you need to say in the most concise and clear way possible. That isn't always easy, but everybody will appreciate not having to read a long memo. For tips about how to write the body of the memo, see the guidelines included in the sample memo letter above. If the situation is very formal, or the recipient is several pay grades above you, it may be more appropriate to use a formal business letter. Additional Writing Tips (.pdf) at www.fsb.muohio.edu - More guidelines to help you format a memo. Example Memo at owl.english.purdue.edu - This site lists a business memo sample with some more writing tips. 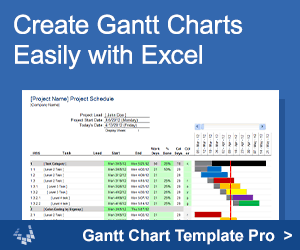 The Microsoft Office® template gallery has a few memos to choose from. They don't give guidance on how to write the memo, but seeing the different formats may be useful. You can also find memo templates by opening up Word and going to File > New and searching for "memo" in the search field. There are few different designs available that way.